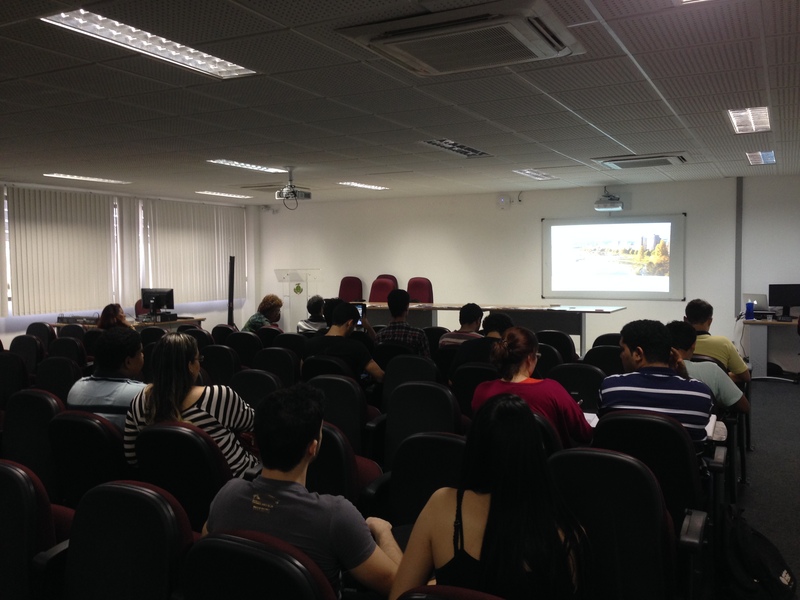 Kim Okran International Studies Centre was in Brazil to hold two Info sessions in the Northern part of the country. The Info Sessions talked about study & work in Canada, as well as Immigration & study. These topics have been very popular among Brazilians and other nationalities due to recent changes in the immigration law and temporary permanency in the country. The new rules are giving more opportunities for those who want to have a post secondary education in Canada and combine it with a work experience. Beside this fact, two other reasons are attracting Brazilians’ attention. First, students are looking for a work experience to build their savings in Canada and later convert this money into Real when go back to Brazil. Also, they want to have a relevant work experience and improvement of their English skills, as more and more employers in the country are strongly requiring this asset. Second reason is that Canada is still among other countries, the cheapest one to invest in an international experience, as well as the cheapest cost of leaving. Kim Okran assists not only students that are currently in Vancouver or Toronto, but also the students in Brazil. All the process of admissions in the ESL School or Post Secondary Institution have the support of our Brazilian counselor, as well as visa process by our Visa Consultant. Thank you for all the students that attended those Info Session in Brazil!